UNIQUE EXTRA LARGE ONE BEDROOM WITH HUGE WRAPAROUND TERRACE. FLOOR TO CEILING WINDOWS ON TWO SIDES OF LIVING ROOM/DINING ROOM. LARGE MASTER BEDROOM ALSO FEATURES FLOOR TO CEILING WINDOWS ON NORTH WALL. MANY UPGRADES. GARAGE FOR ONE CAR IS INCLUDED. FULL AMENITY LUXURY BUILDING BY LR REALTY, EASY TO SHOW . SHORT NOTICE OK. 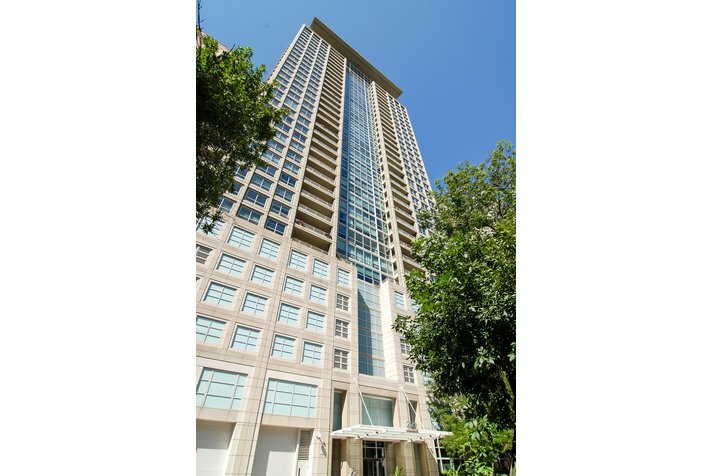 Listing Office: Key Management & Realty, Inc.
250 E Pearson #806 Chicago, Illinois 60611 is a condo property, which sold for $565,000. 250 E Pearson #806 has 1 bedroom(s) and 2 bath(s). 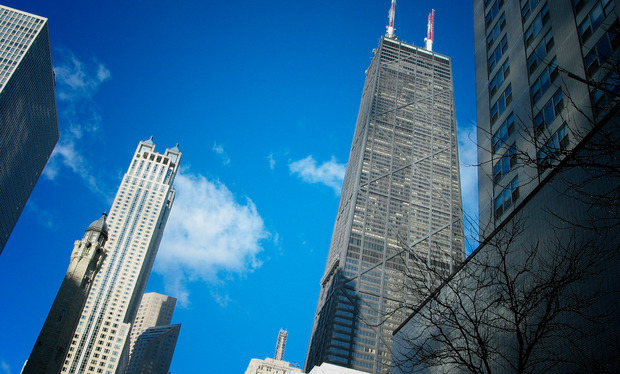 Want to learn more about 250 E Pearson #806 Chicago, Illinois 60611? Contact an @properties agent to request more info.